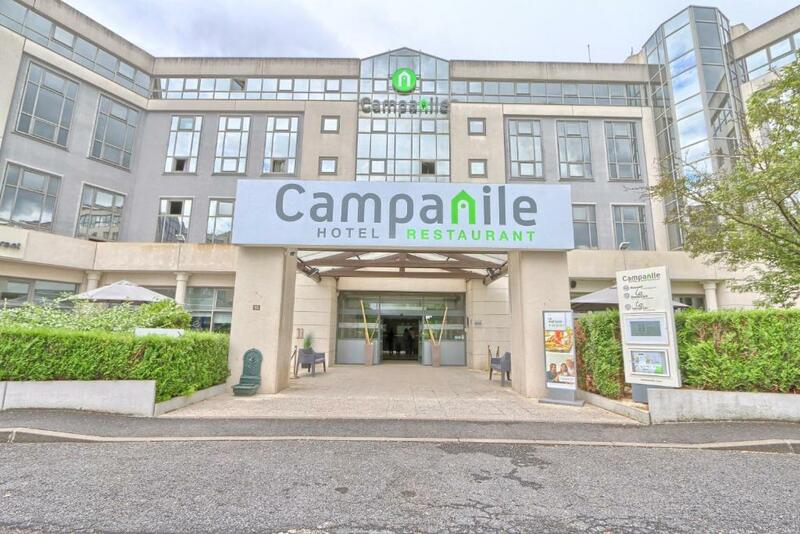 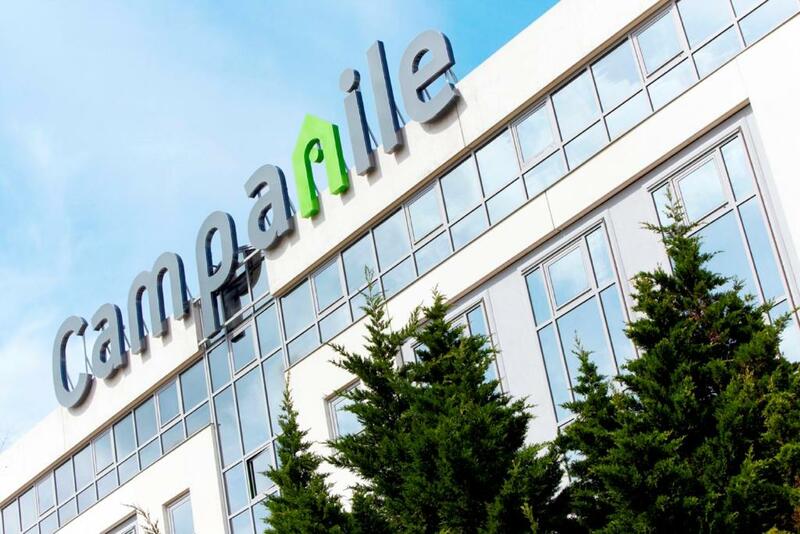 This Campanile is located opposite the Roissy Charles de Gaulle Airport and a 10-minute drive from the Villepinte Exhibition Park. 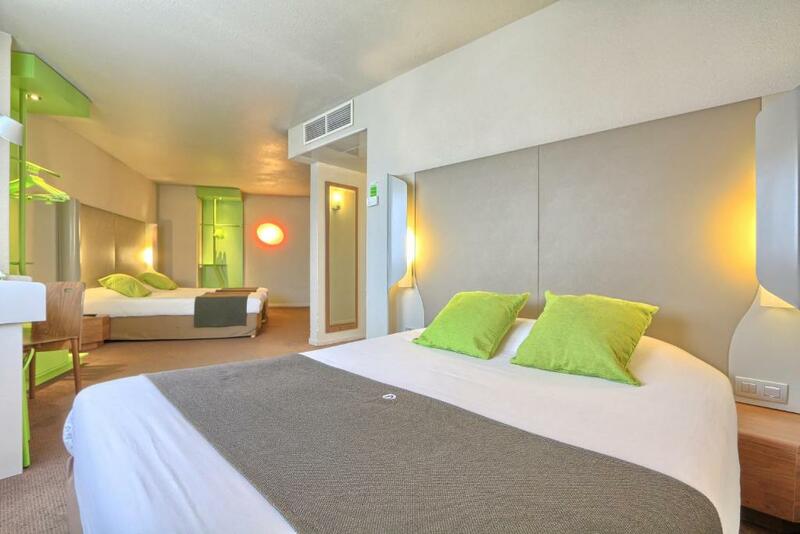 An airport shuttle service is available at an extra cost from 05:00 to midnight. 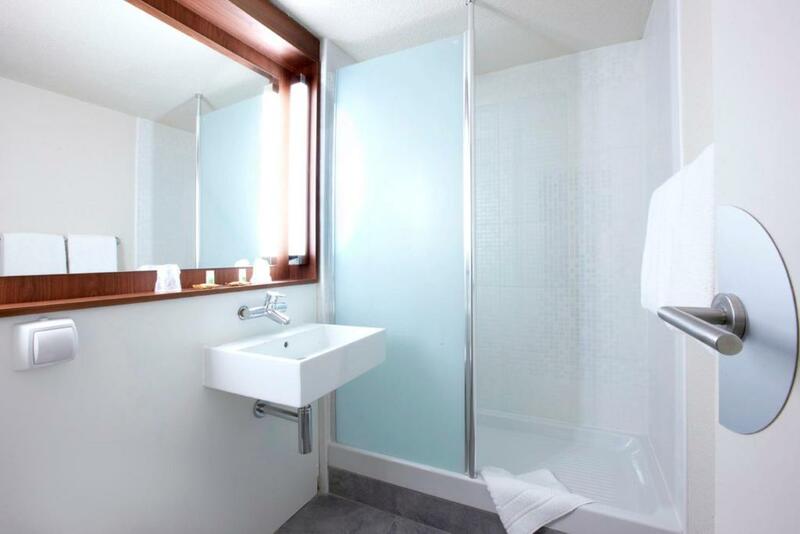 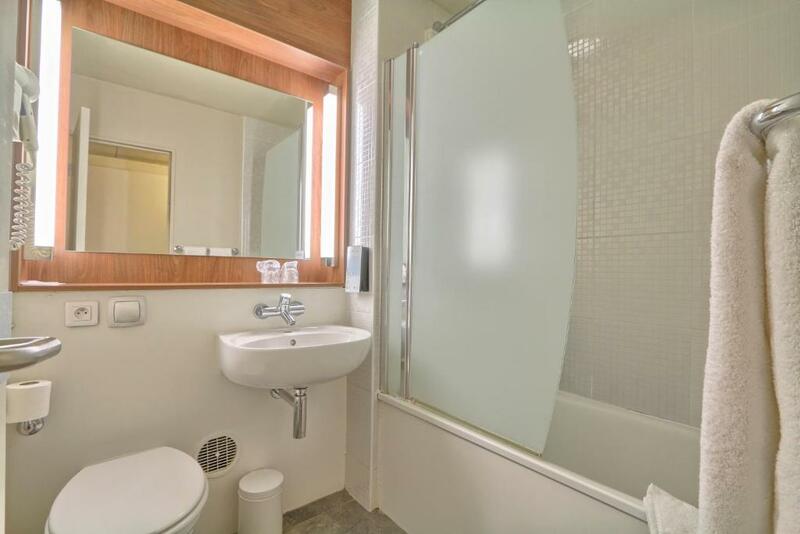 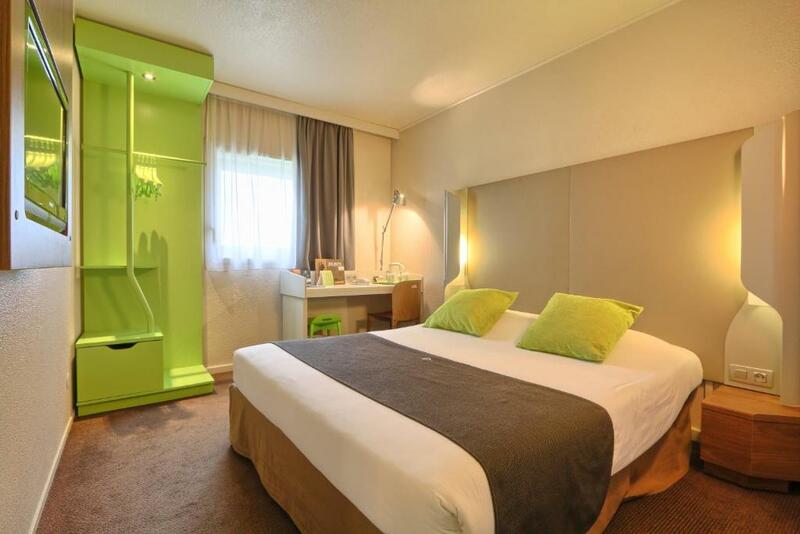 Guestrooms are decorated in a contemporary style and come with a work desk and a private bathroom. 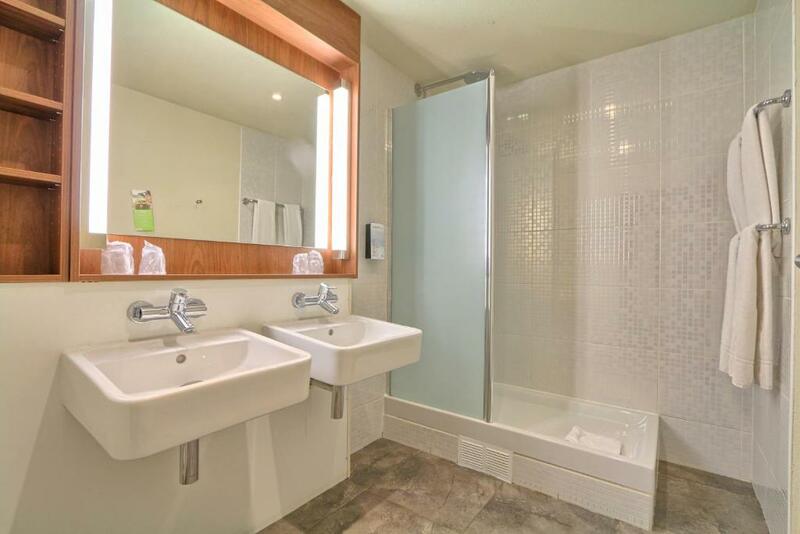 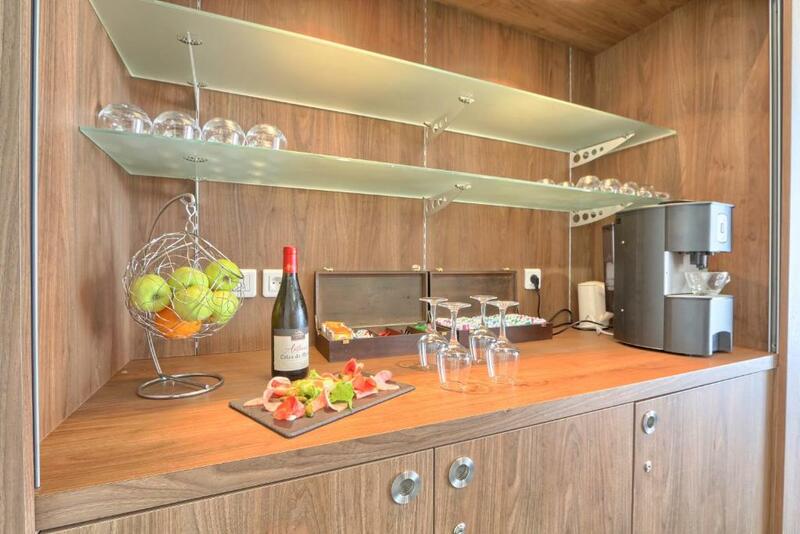 Modern facilities include free Wi-Fi access and satellite TV. 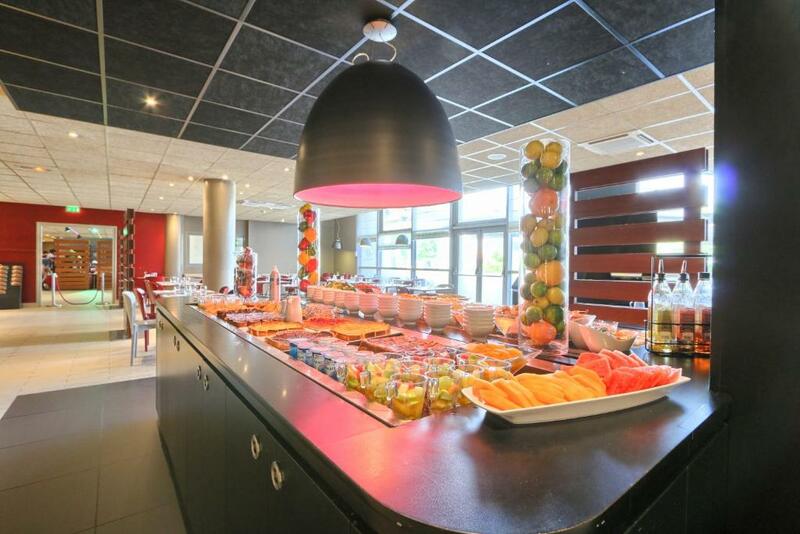 A breakfast buffet including fresh fruit and pastries is served each morning and the restaurant serves regional cuisine with a starter and dessert buffet. 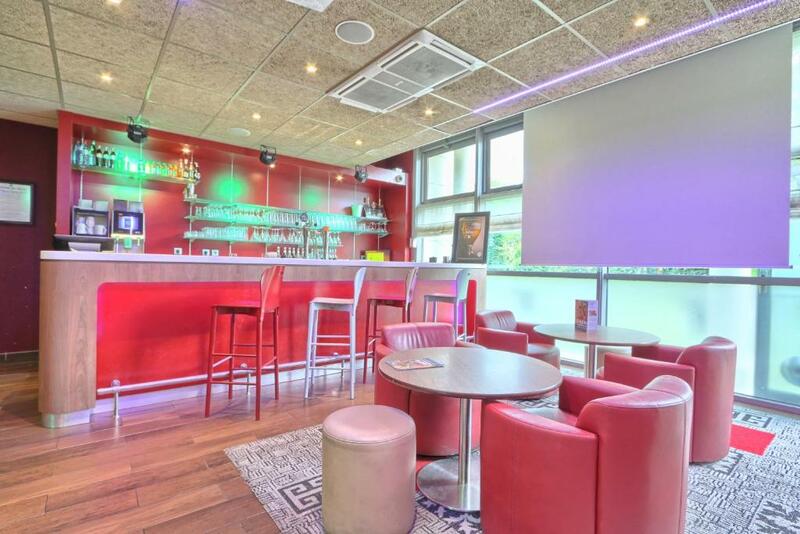 Guests can also relax in the bar. 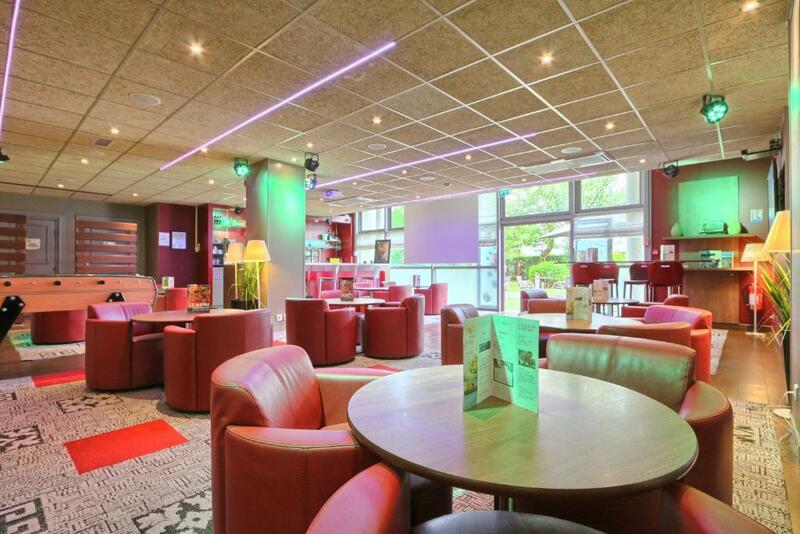 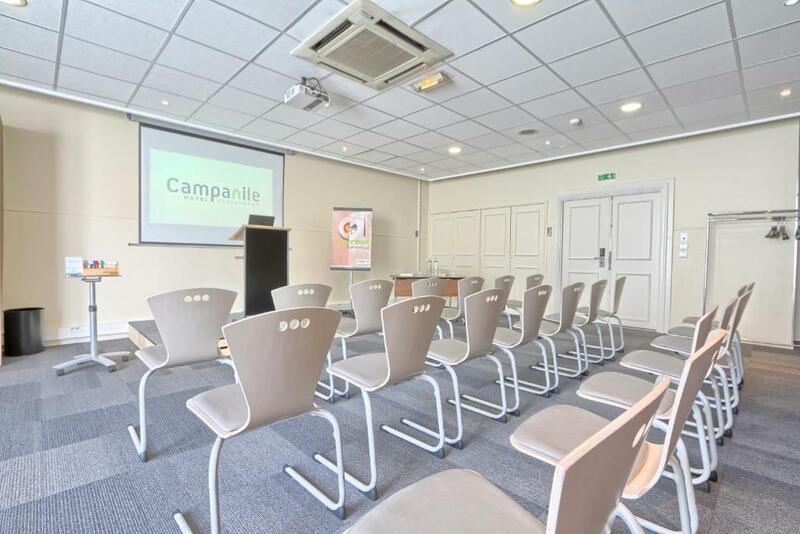 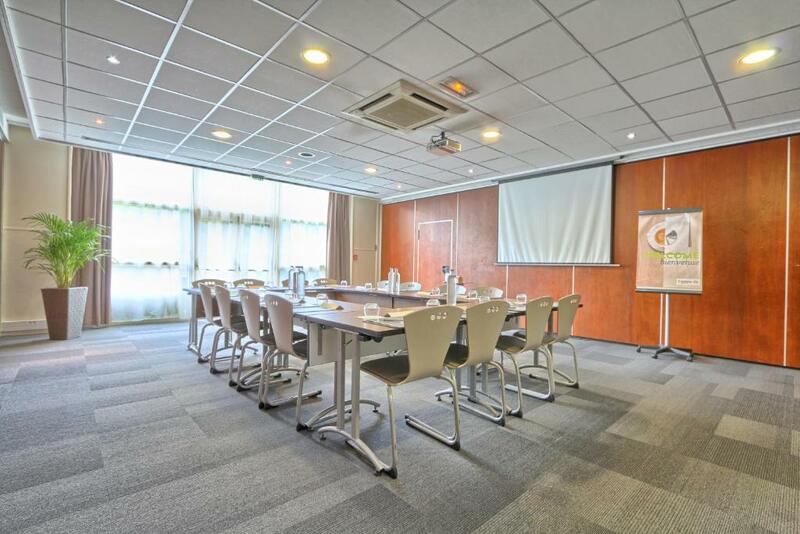 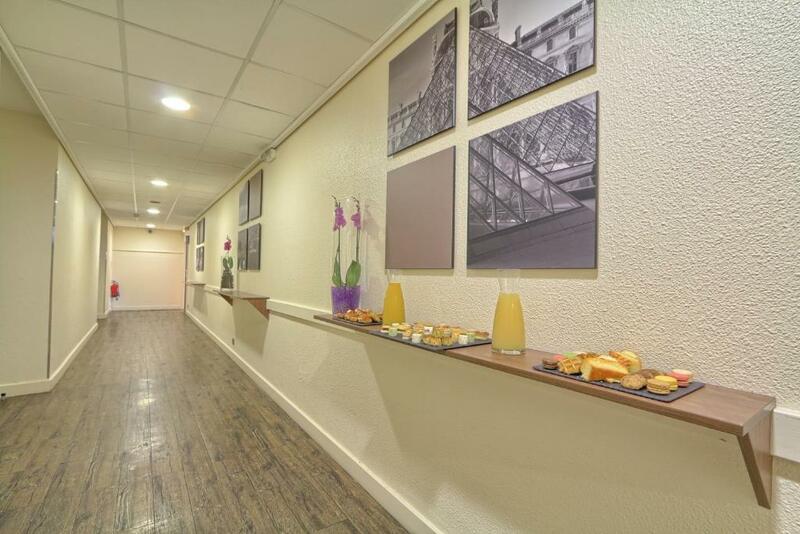 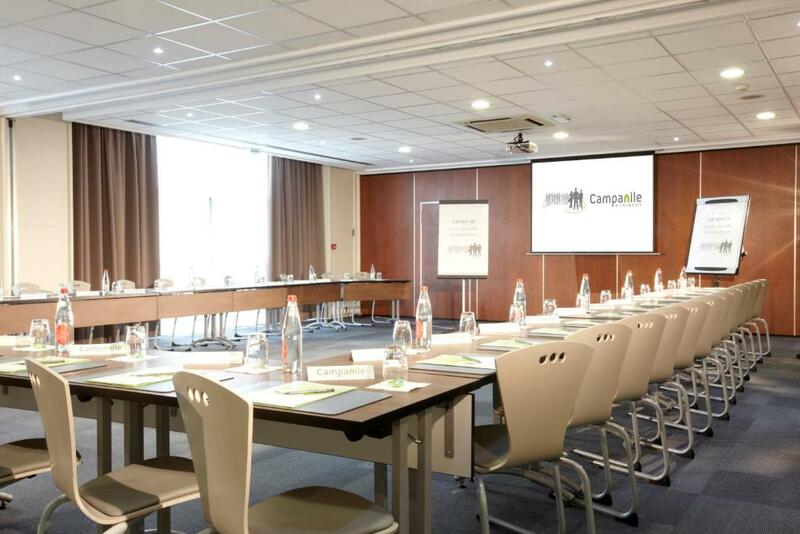 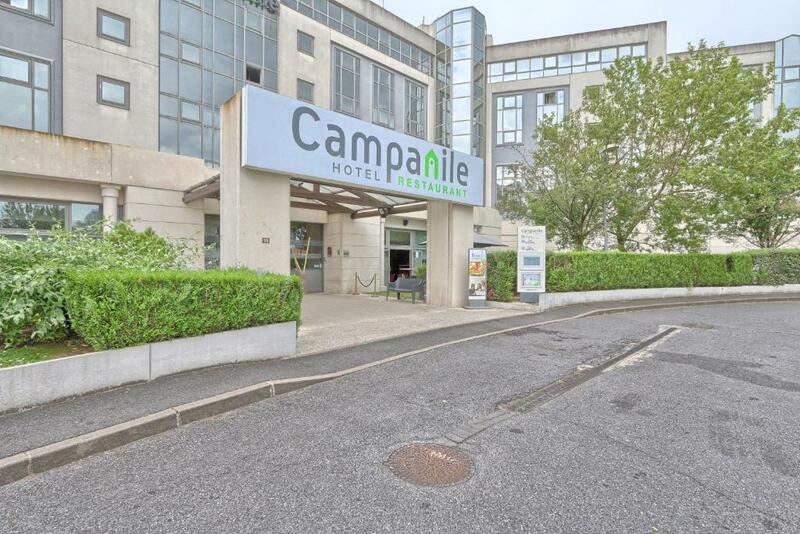 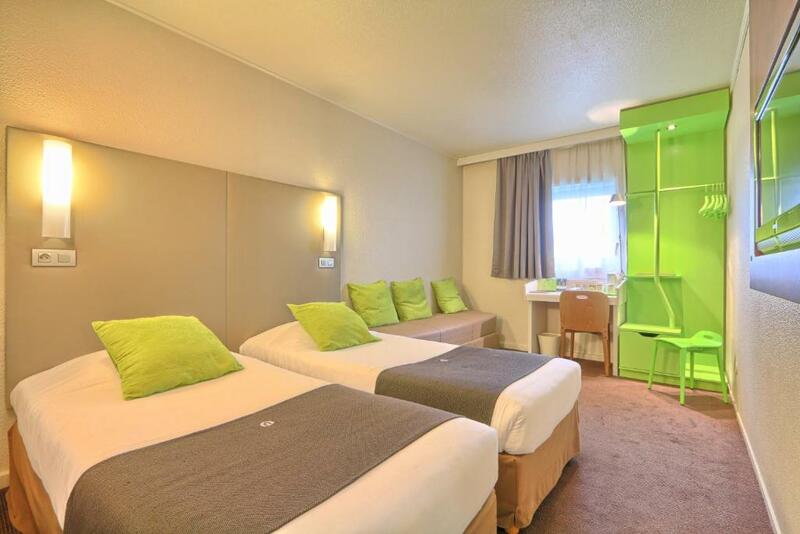 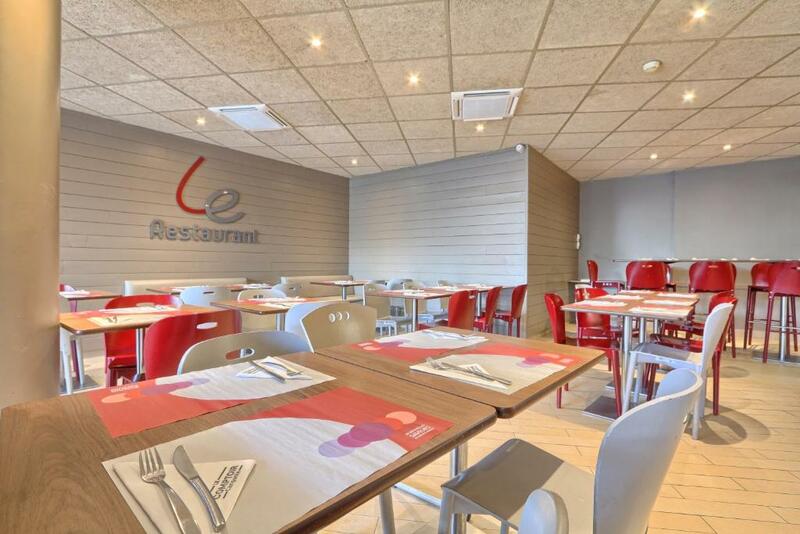 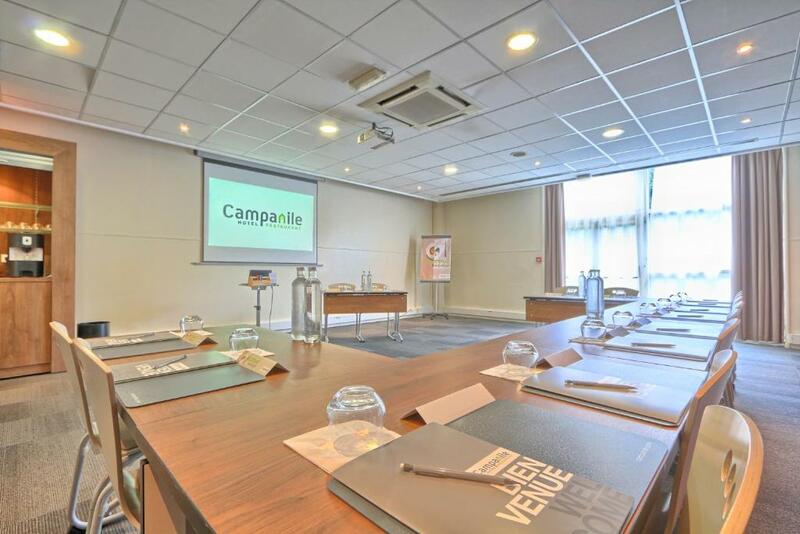 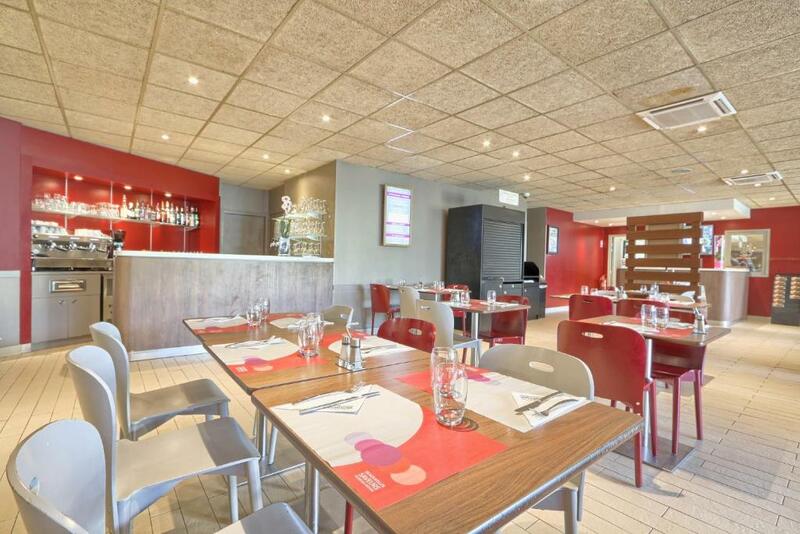 The hotel is easily accessible by the A1/E19 motorway and 5 minutes from the airport’s RER train service, which provides direct access to central Paris. 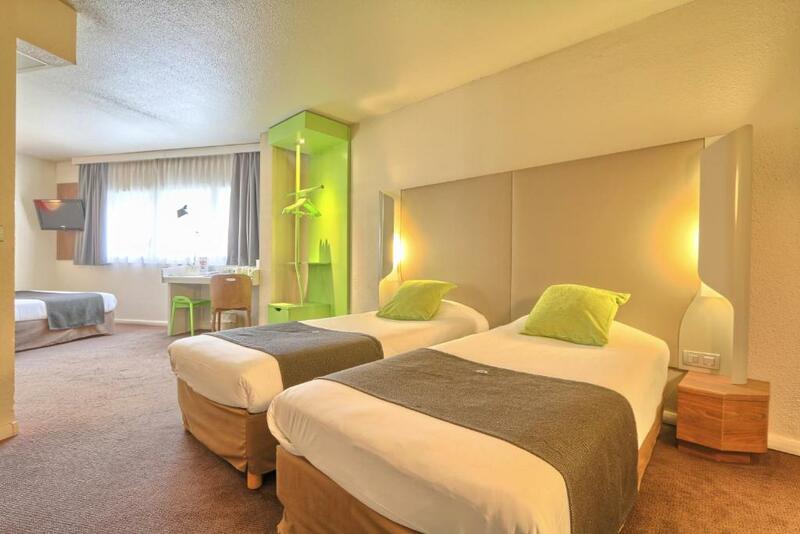 Le Bourget Airport is a 10-minute drive away.